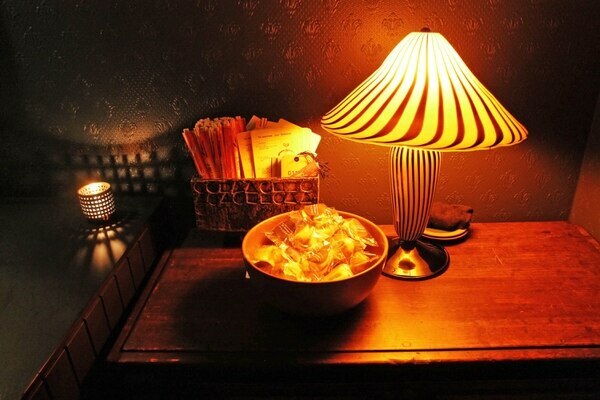 Portland's second bar named after a National song, Pink Rabbit has an appropriately crimson hue, with lush, velvety furniture, a glam-rock soundtrack and a drink called What Did Harvard Teach You, which evens out the smoky burn of scotch with honey, lemon, ginger and sparkling lambrusco. It also serves pork tonkatsu sliders (three for $10) with a sweet and spicy slaw perfect for soaking up the booze. 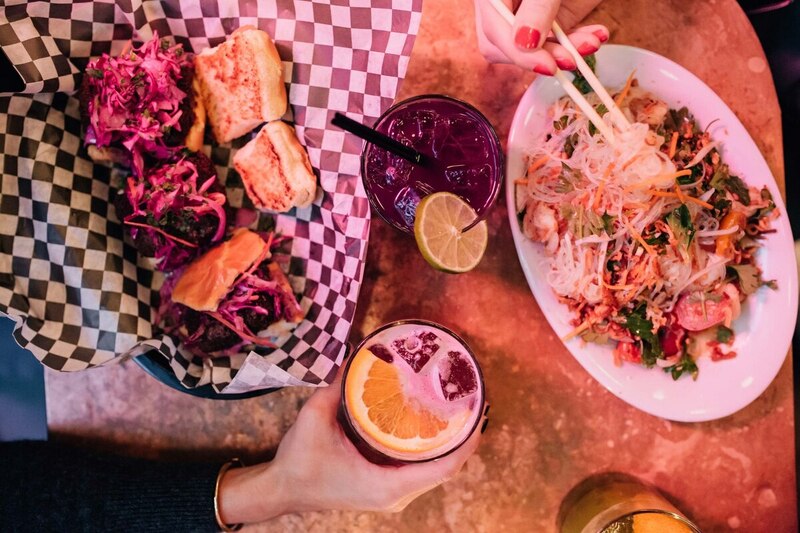 Though full of high-end culinary hot spots, the restaurants dotting Northeast Killingsworth and 30th Avenue offer little solace for housebound punk parents in need of escape. Enter Jinx. 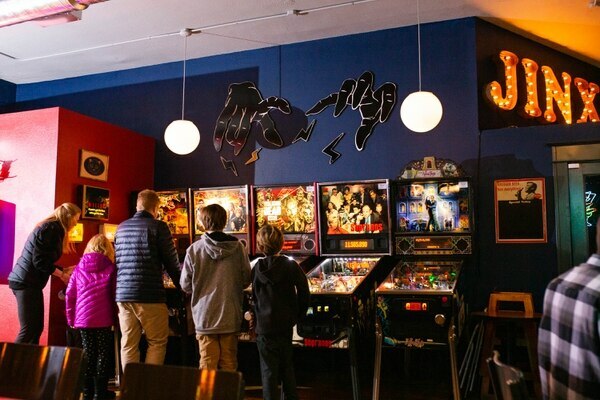 With a clutch of newish pinball machines and modestly priced kids' menu, there's plenty to keep the offspring occupied while unwinding with a $3 Miller High Life tallboy as the Buzzcocks and Suicide play on the stereo. Portland's newest brewery hasn't had its grand opening yet, but it already has two of the freshest hazy IPAs in town. The bright and pungent Day Runner IPA stands out the most. With a taste of piny tar and tropical funk, it smells like your hands would after an afternoon trimming Portland's second-favorite intoxicant. 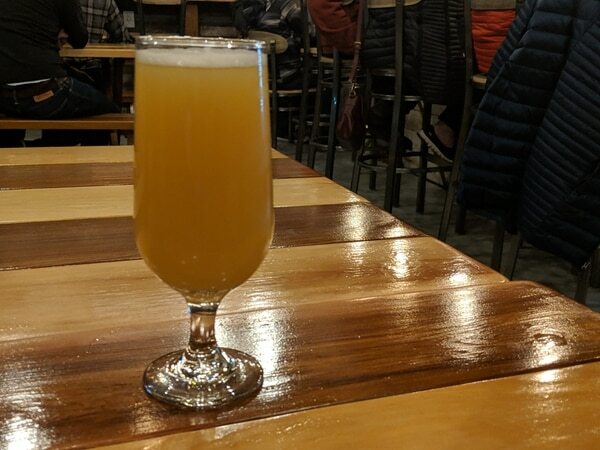 Related: Threshold Brewing Hasn't Officially Had Its Grand Opening, but It's Already Making One of the Freshest Hazy IPAs in Town. 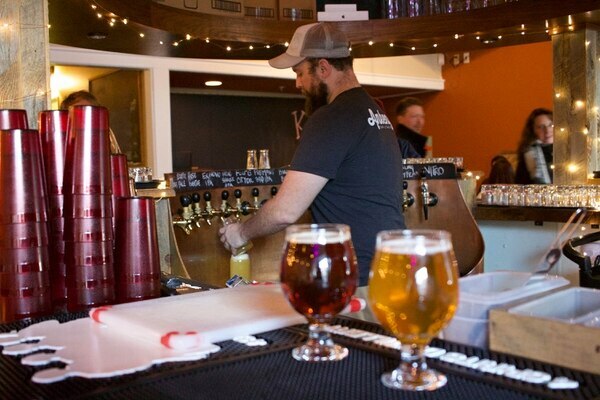 Taking over the space recently vacated by one of the city's oldest brewpubs, Lompoc Tavern, the Northwest Portland outpost of Tap & Table won't eclipse Breakside as the best place in the neighborhood to get a beer, but the 16 taps are diverse and gratifying, with equal attention given to mainstays like Ecliptic and Fort George as well as relative newcomers like Ruse and Rosenstadt. There's something for everyone, save the occasional chin-stroking beer geek who probably won't go here in the first place. Read the full review: Avenue 23 Tap and Table Replaces One of Portland's Most-Loved Brewpubs with the Populist Beer Bar Its Neighborhood Needs.